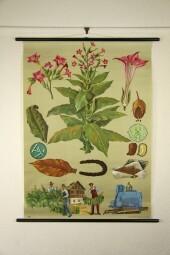 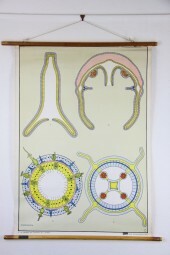 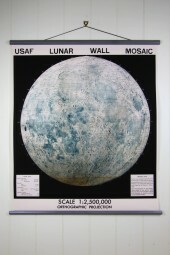 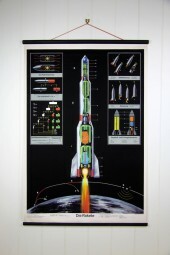 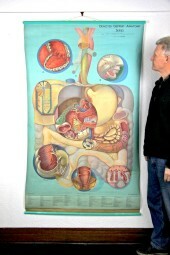 With over 200 vintage science charts to choose from here at Empiricalstyle we know you’ll find one you like, but if this doesn’t happen we have more for you on offer here in our Vintage Wall section….. Each chart is unique and sourced or found from our travels around the world! 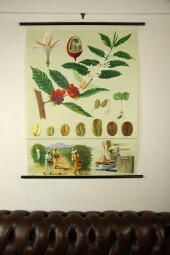 Enjoy the search! 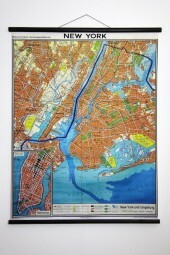 * NEW YORK Manhattan classic 1962 wall map. 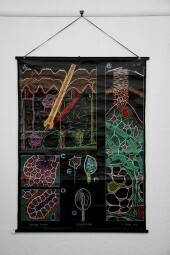 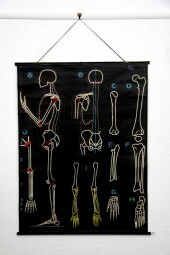 *Body and Limbs 4. sold. 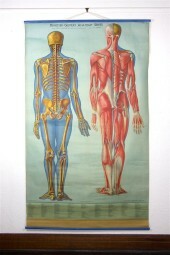 *Denoyer Geppert Medical Chart: Bone and Muscle. 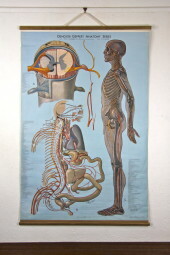 *Denoyer Geppert Medical Chart: Digestive. 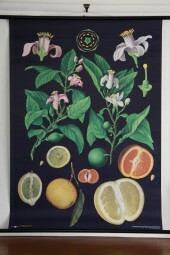 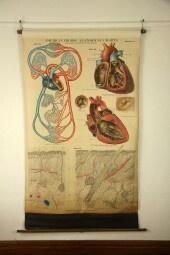 *Vintage Denoyer Geppert medical chart. 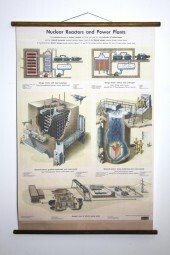 *Vintage Frohse chart. 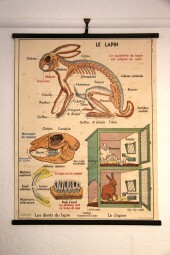 The heart. 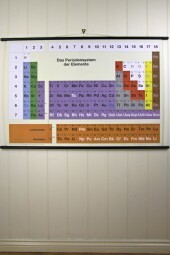 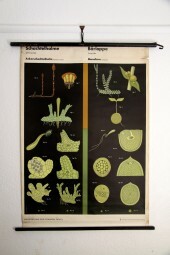 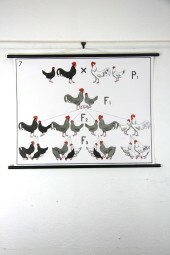 *Vintage german double sided chart.